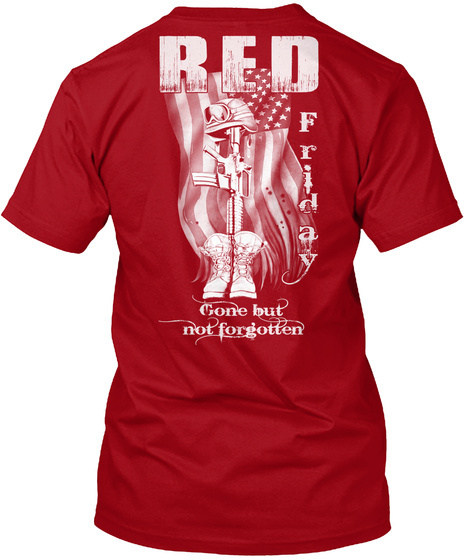 Wear red on Fridays, and show your support for all members of our armed forces. • Internet Exclusive - Available for a few days only! 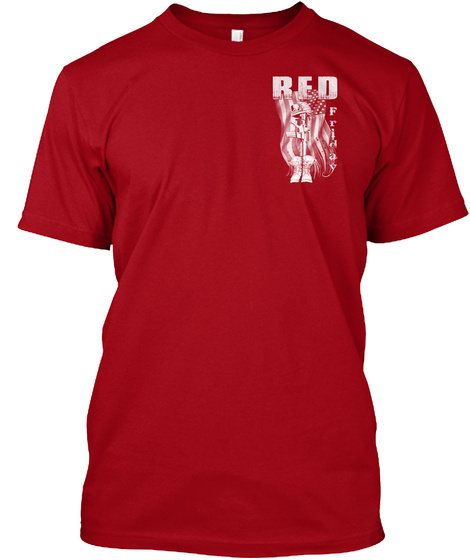 • Each shirt is 100% designed, printed, and shipped from the USA, utilizing screen printing on premium material. TIP: Buy 2 or more and SAVE OVER 80% on shipping cost.